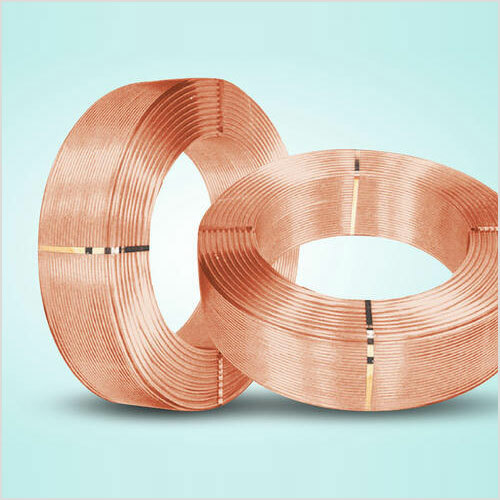 Established in the year 2005, we, Metal Alloys Corporation, are engaged in manufacturing, supplying and exporting an incomparable range of Copper Pan Cake Coils. These find applications in numerous industries owing to their rugged structure, corrosion resistant finish, accurate dimensions and high tensile strength. Designed in line with the ISO 9001:2008 standards, the Copper Pan Cake Coils are tested on parameters such as durability, efficiency, corrosion resistance and performance. Using latest technology & optimum quality raw materials, we are manufacturing and exporting our clients a wide assortment of DLP Copper Tubes. Owing to their salient features such as durability, corrosion & rust resistance, high tensile strength and unmatched performance, our DLP Copper Tubes find applications in varied industries. Our products pass through stringent quality checks before final dispatch to ensure that the clients get a defect free range of copper tubes. 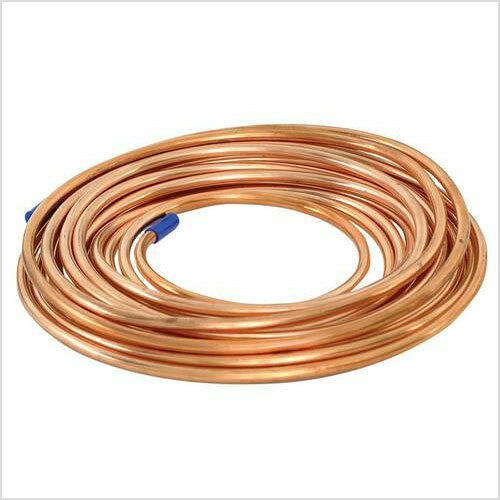 We specialize in manufacturing and exporting a quality proven range of ETP Copper Tubes which finds usage in different industries. These are available in diverse grades, dimensions, thicknesses and at affordable prices to meet clients' budgetary requirements. 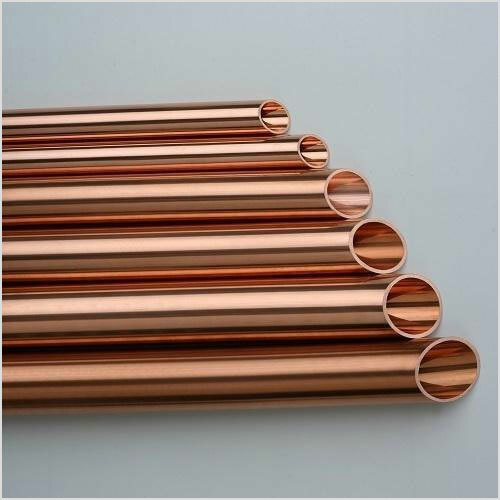 Extremely durable, sturdy in construction, corrosion resistant and high performing, our ETP Copper Tubes are examined rigorously before final dispatch & offered at diminutive prices. We are one of the leading manufacturer and supplier of Copper Tubes EN 13348. 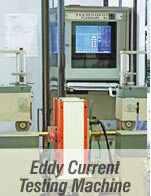 We obligated to meet the quality standards as per the customer demand .